Imagine a tumble of colourful houses set against fragrant olive groves and overlooking an idyllic bay; now see it for real! 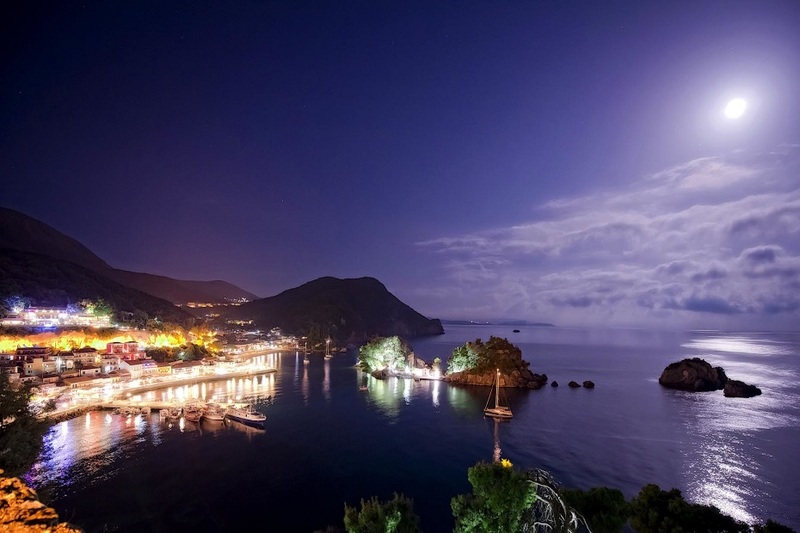 The postcard imagery is completed by the castle of Parga lording it over picturesque alleys, shops and restaurants. 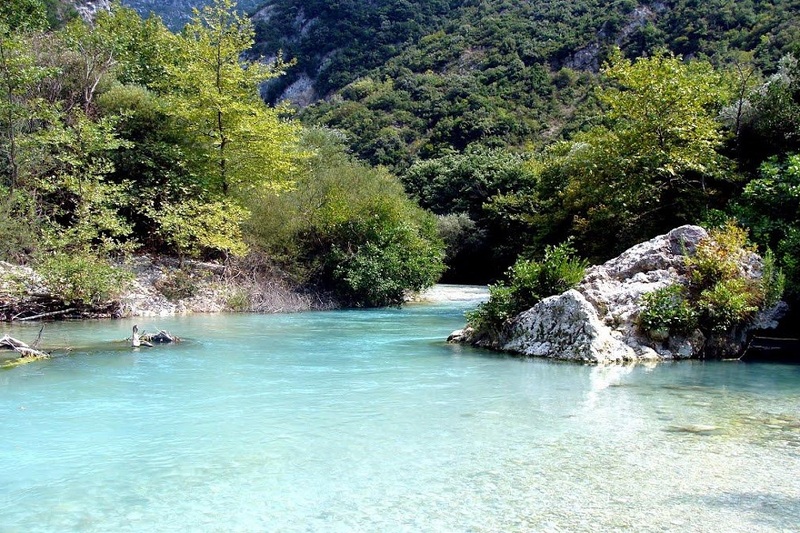 This former Venetian possession is an excellent base for visiting local historic sights such as the the Vlachena Monastery, the Necromanteion of Ephyra and Acheron River, famous for its outstanding natural beauty and mythological contents. 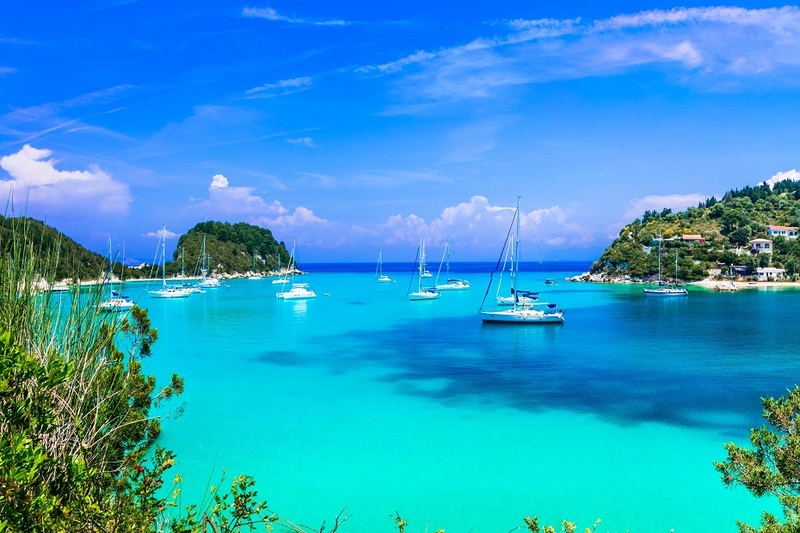 Excursions to the Ionian Islands is a must as Paxoi and Antipaxoi are about one hour from Parga. 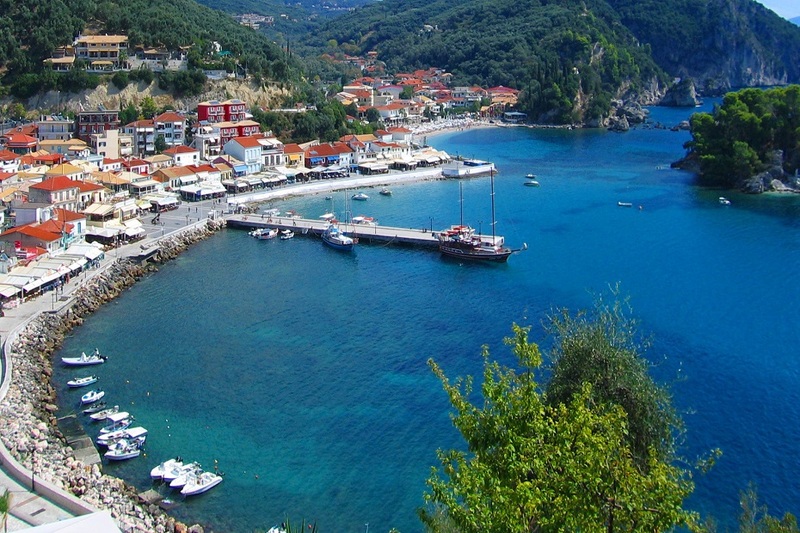 Parga is an ideal destination for nature lovers as it features lush vegetation and beautiful landscapes. 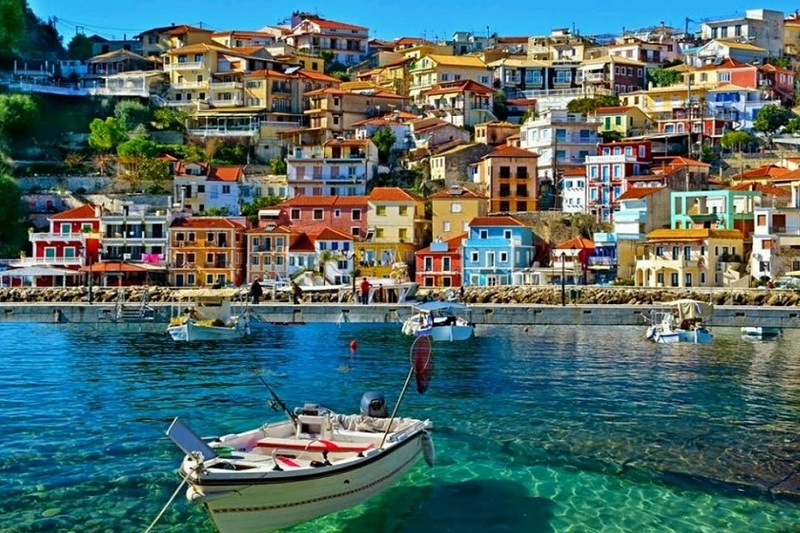 However, for dedicated sun-worshippers, Parga is blessed with some Greece’s most beautiful beaches, complete with powder-soft sands and crystalline waters. The charming village of Sivota, about half an hour from Parga by car is called the Greek Caribbean because of its many exotic sandy beaches with amazing transparent waters.